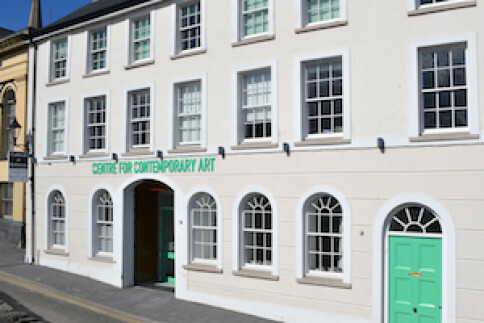 CCA is seeking a new Director to provide strategic and artistic leadership, build on the organisation’s achievements to date and deliver its key objectives. 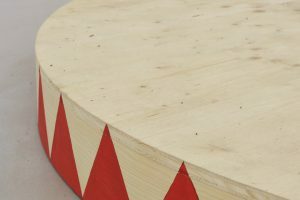 The Director reports to the Board of Directors, who meet on a monthly basis, and is accountable to the principal funding body, The Arts Council of Northern Ireland. The successful candidate will also be responsible for managing CCA staff, which includes a Curator, Public Programmes Coordinator, Administrator, and numerous casual staff and interns. This call is for the position of Director, one for the Curator will be issued at a later date. The Directorship appointment is for a three-year period after a six-month probation. The contract can be renewed for a second three-year period. Start date is as soon as possible. For further information, position description, and selection criteria, please download the full job description by clicking on the link. No phone calls, please.